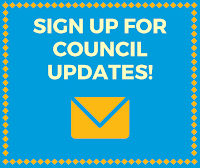 Council met with the Transportation and Mobility Committee (TMAC) to discuss recommendations for complete streets standards, west side planning, and an overview of TMAC's work list. Ashley Soltysiak from HEAL Utah presented information on diesel emissions testing for passenger vehicles. Utah County is the only populous county in the state that does not have mandatory diesel emissions testing. The Council would like to discuss this with the Utah County Commission. Discussed a recommendation regarding the use of concept plans for general plan amendments and rezoning applications. This will come back to a future meeting with additional staff recommendations. Discussed lot line adjustments in the context of the development review process and referred the item to be heard by the Planning Commission. Heard the Budget Committee's recommendation regarding the impact fee process and moved to create an Impact Fee Study Committee to work toward completing an impact fee analysis. Had continuing discussion of changes and revisions to the wording of Vision 2050. Discussed updates to City Code regarding Unclassified Civil Service. This will be formally heard at the December 6 Council meeting. Discussed a zone change request from Agriculture to Residential for land at 54 West 4200 North in the Riverbottoms Neighborhood. This will be formally heard at the December 6 Council meeting. 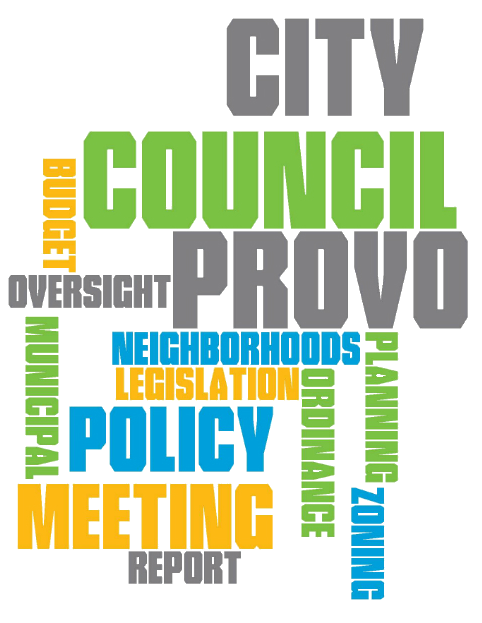 Council approved a resolution authorizing the Mayor to negotiate and execute a sales tax increment reimbursement agreement between Provo City and Parkway Village Provo Holdings 2, LLC. A new signalized intersection being created on University Parkway will require a building owned by Parkway Village to be demolished. Parkway Village plans to replace the building and requested reimbursement of up to half their costs through sales tax increment. Heard a presentation to Ryan Rieske, Firefighter/Paramedic, as September Employee of the Month and Rebecca Hunt, Customer Service, as October Employee of the Month. 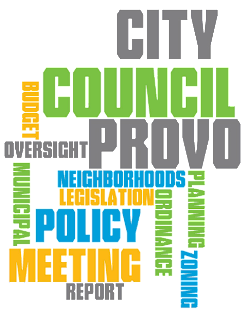 Passed an ordinance amending Provo City Code to specify which individuals are part of the Unclassified Civil Service and which may appeal certain personnel actions. Passed an ordinance granting Extenet a non-exclusive franchise in order for it to operate a telecommunications network in Provo. Approved a request for a zone change of .31 acres from Residential Conservation to General Downtown in the Dixon Neighborhood.